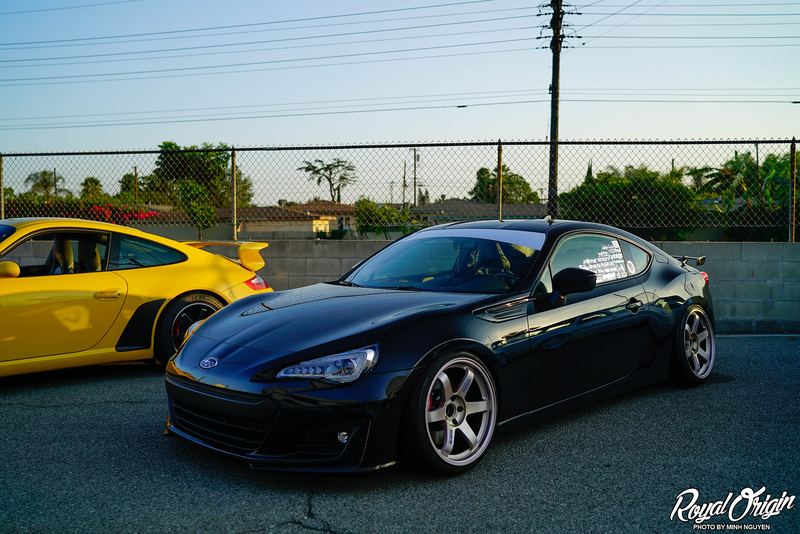 After the Never Content pop up shop, we headed straight to Down to check out Summer Jam brought to you by our friends from Wrong Fitment Crew and CXRRECT. 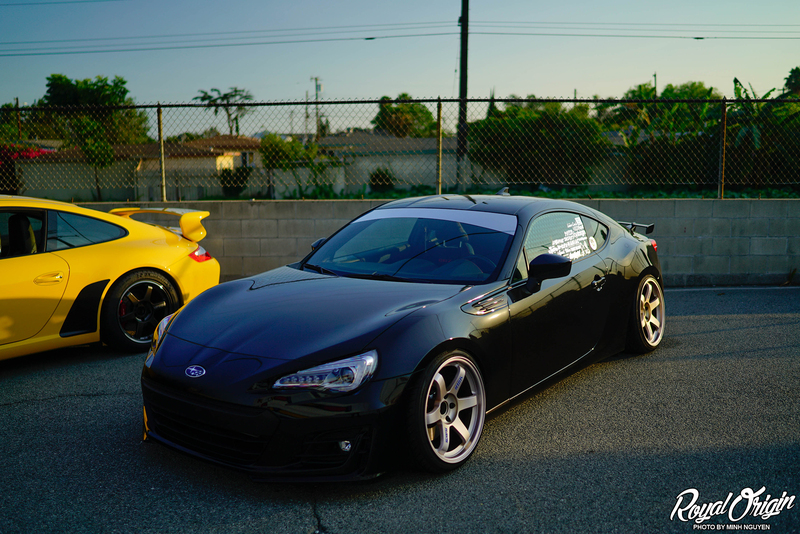 This meet felt like home because it felt like getting lunch with and old friend to catch up. 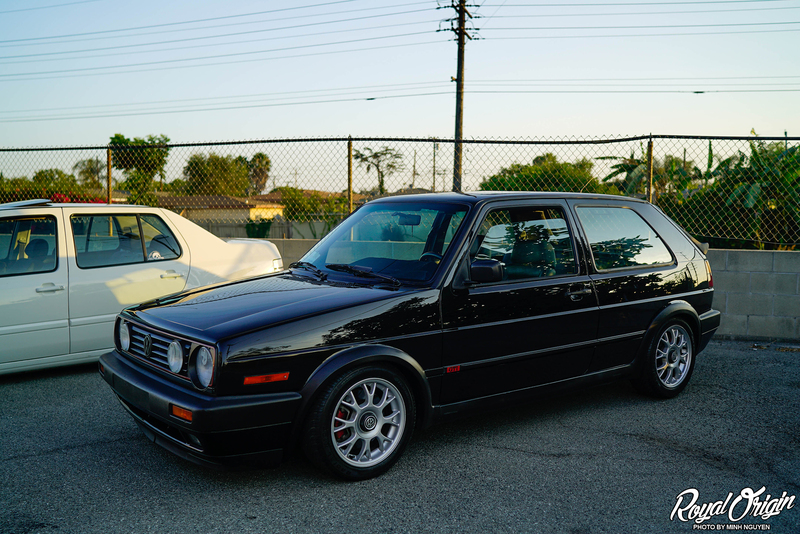 It felt nostalgic, loitering in the parking lot for hours and reminiscing on when Nimo got his car stuck on the beach. 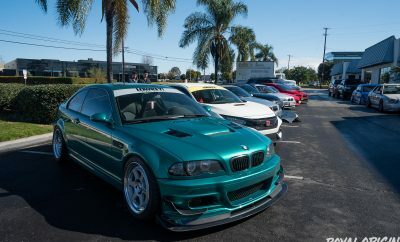 Good times and I was glad that we made it to this meet because it also had some jammin’ cars. 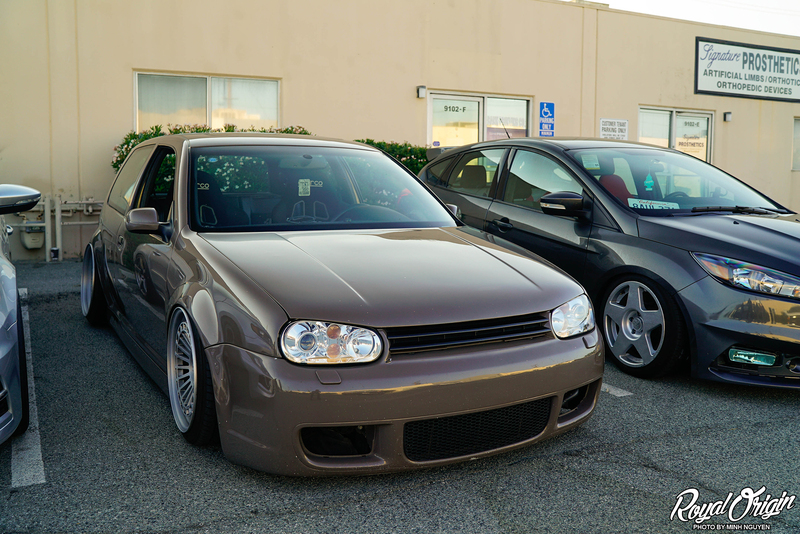 Caught some slammed Euros rolling in early for the meet. 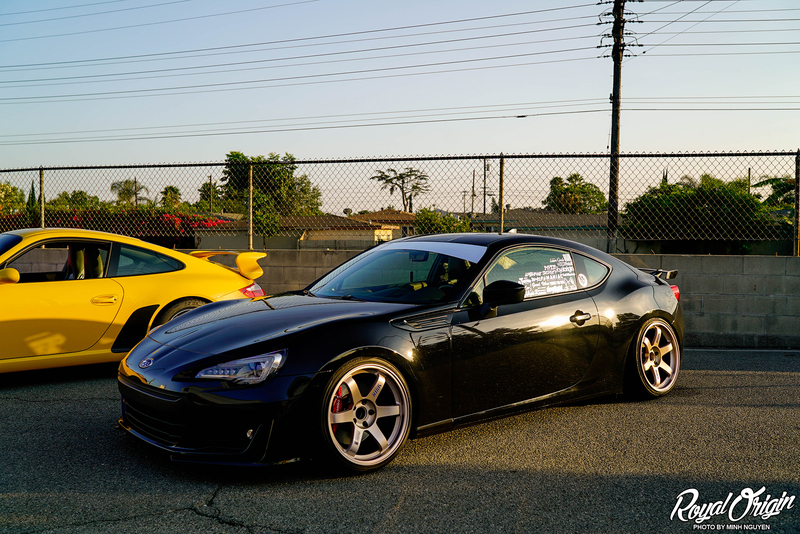 I recognized most of the cars at the meet from working at 714 Tires. 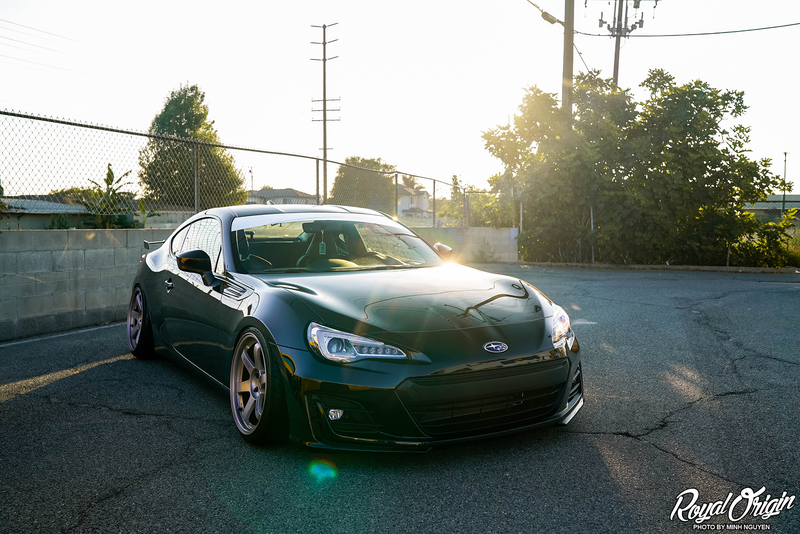 Sick Ford Focus on Fifteen52 wheels. 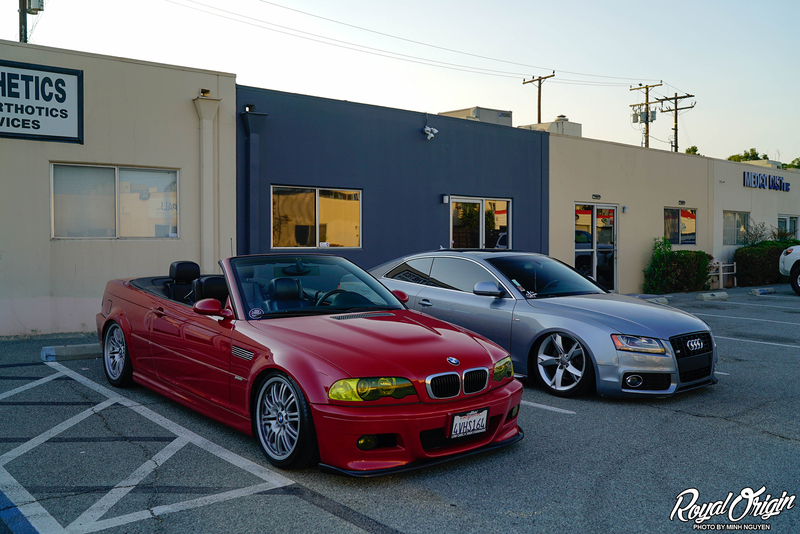 The early bird gets the worm, some premium parking for these guys who arrived early. 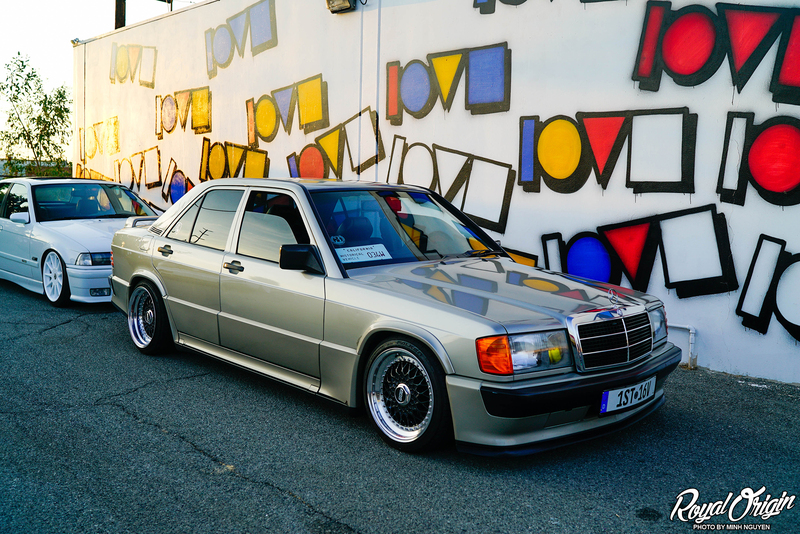 Josh’s LS400 on the classic Weds Bazerias. 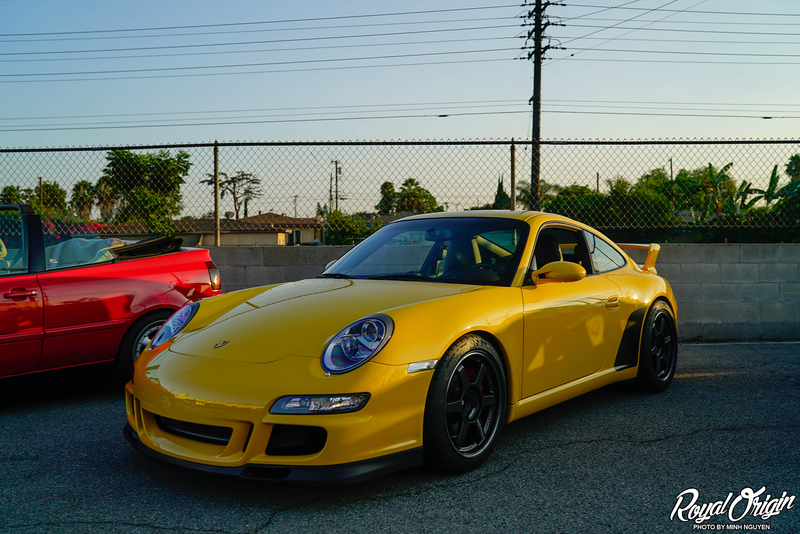 Porsches on TE-37s look so damn good. 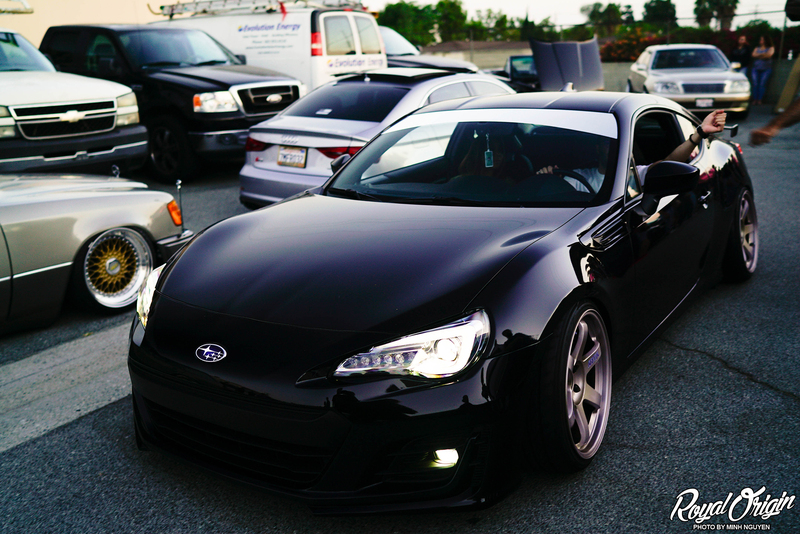 TE-37s also look good on BRZs. 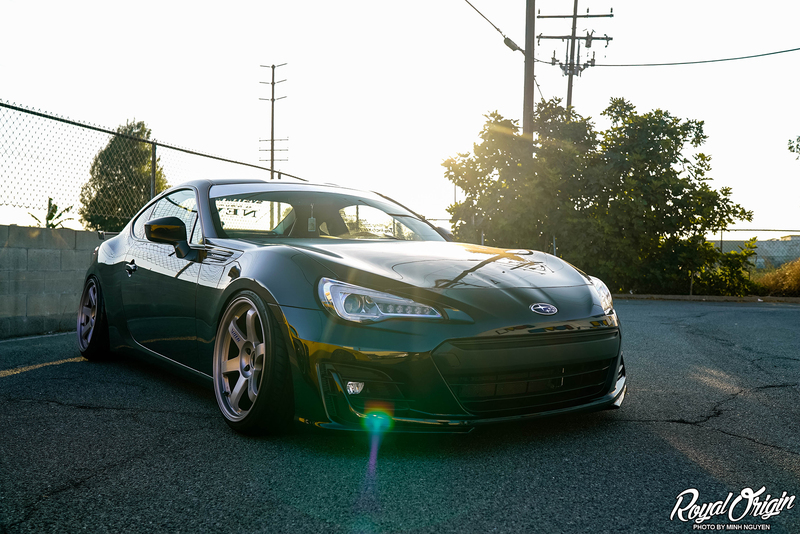 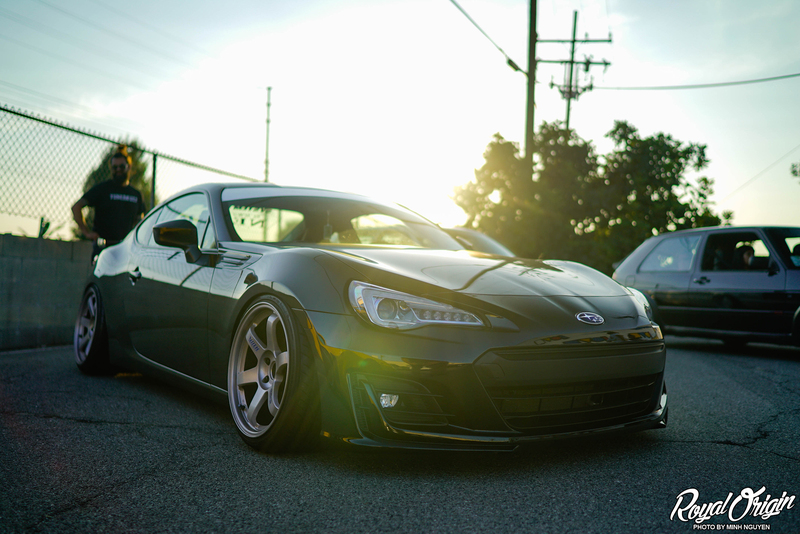 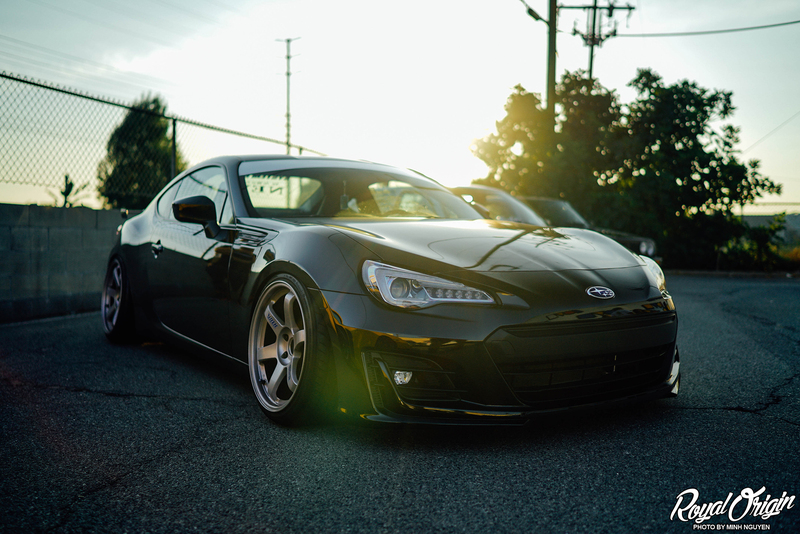 Herod’s BRZ all the way from Seattle. 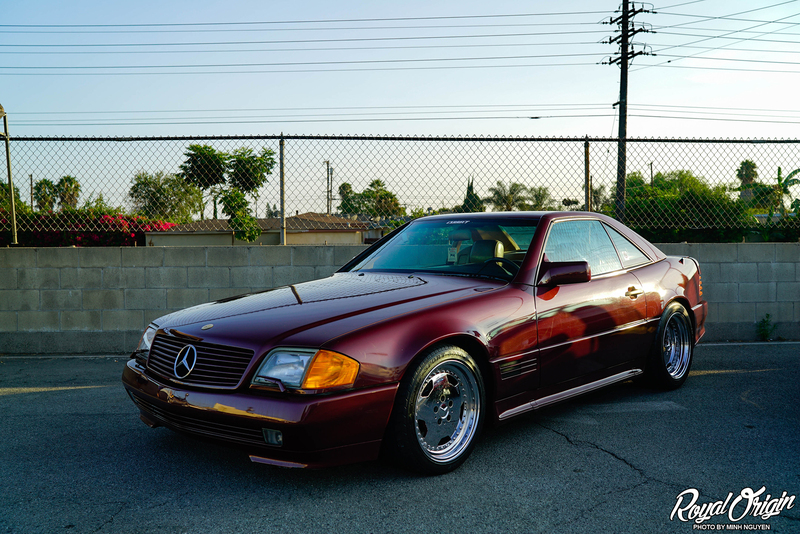 My uncle used to have a SL500 and I always thought it was so cool when he picked me up from school. 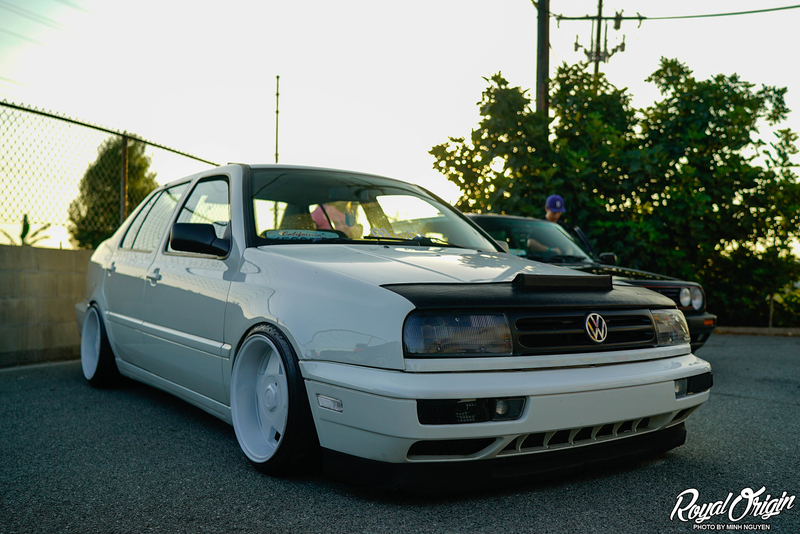 Wish I had the opportunity to modify it before he got rid of it. 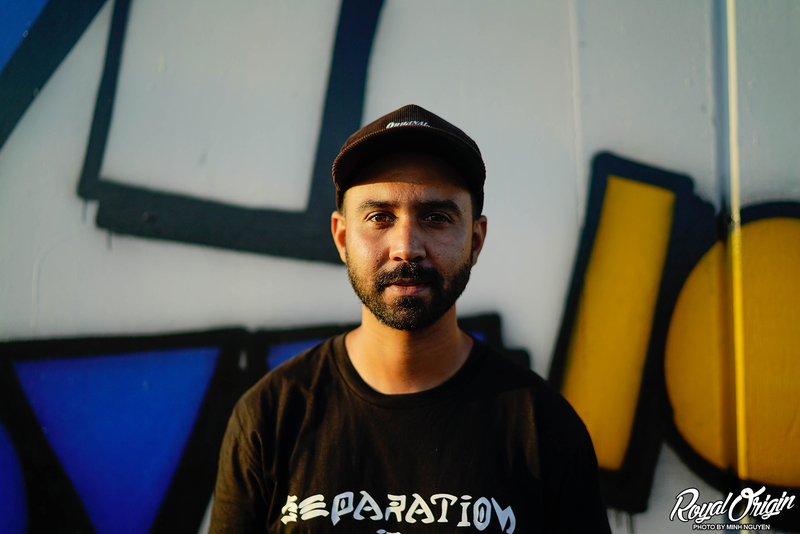 Edris from CXRRECT one of the collaborators for the Summer Jam meet. 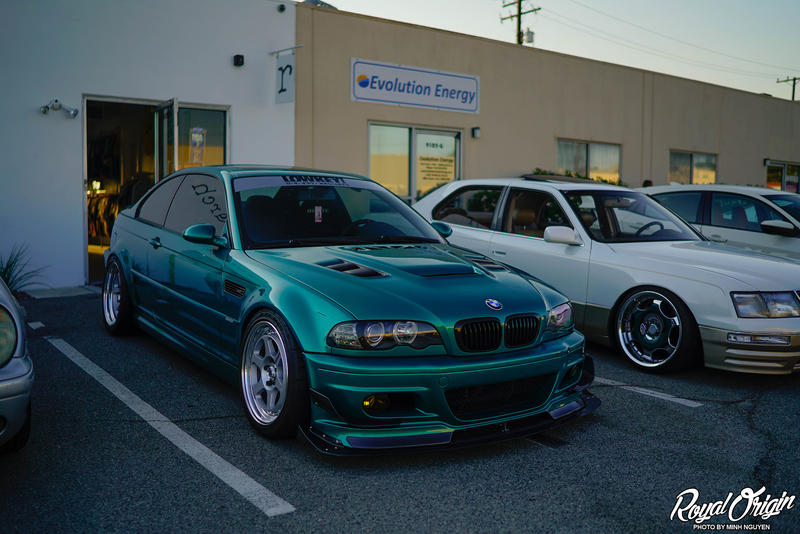 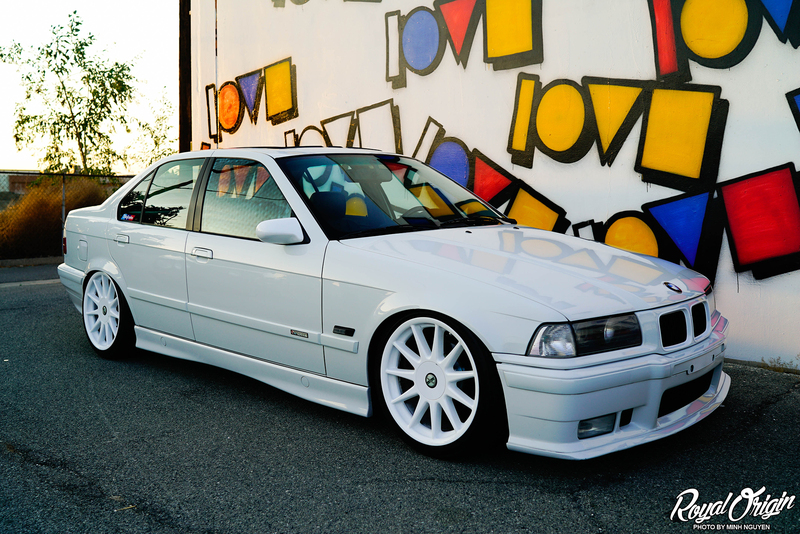 Justin’s sick E46 M3 on Work Meister L1 3P. 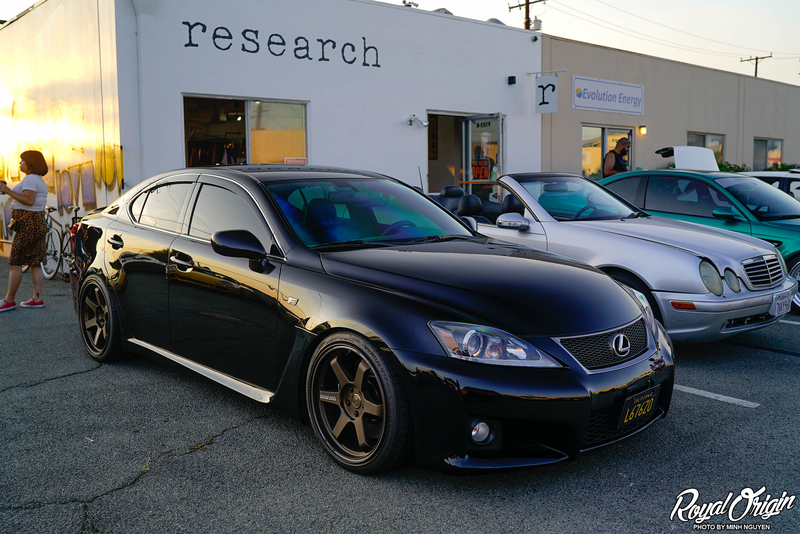 Brian with more TE-37 goodness with his Lexus ISF. 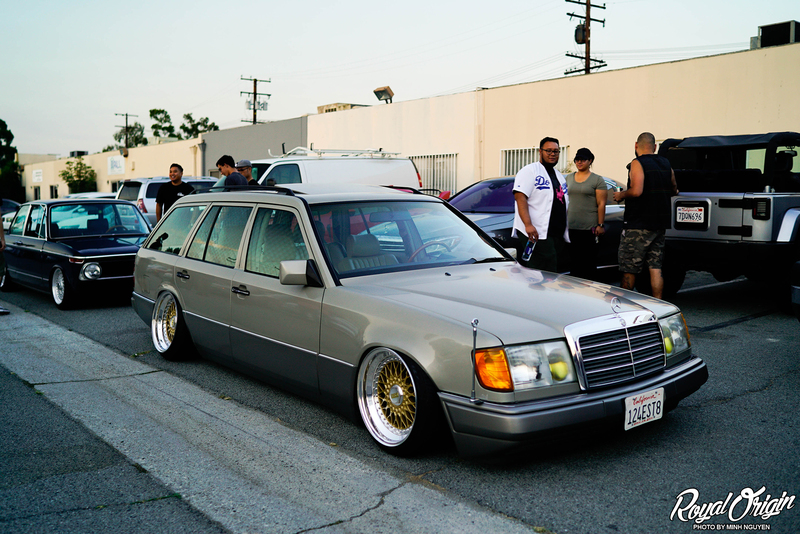 Big boss Rob rolled up with a surprise for the meet. 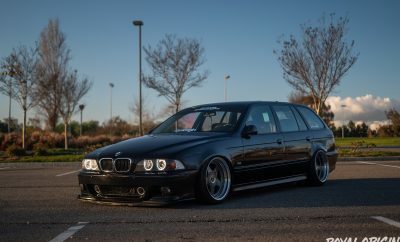 He’s been secretly building a Q45 and damn it looks good. 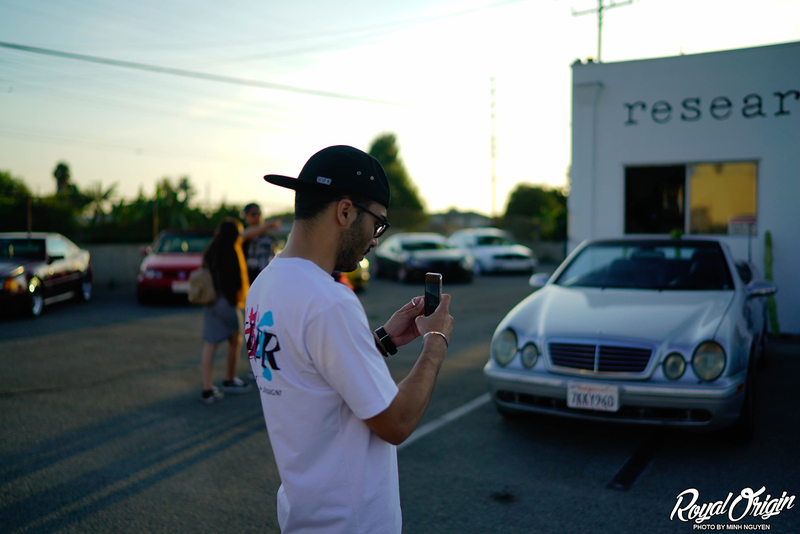 Meanwhile, Nimo got pulled over in the background. 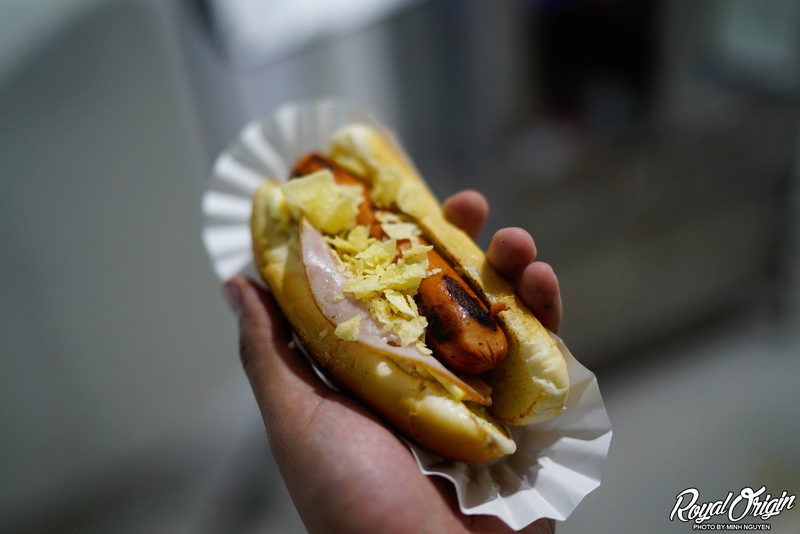 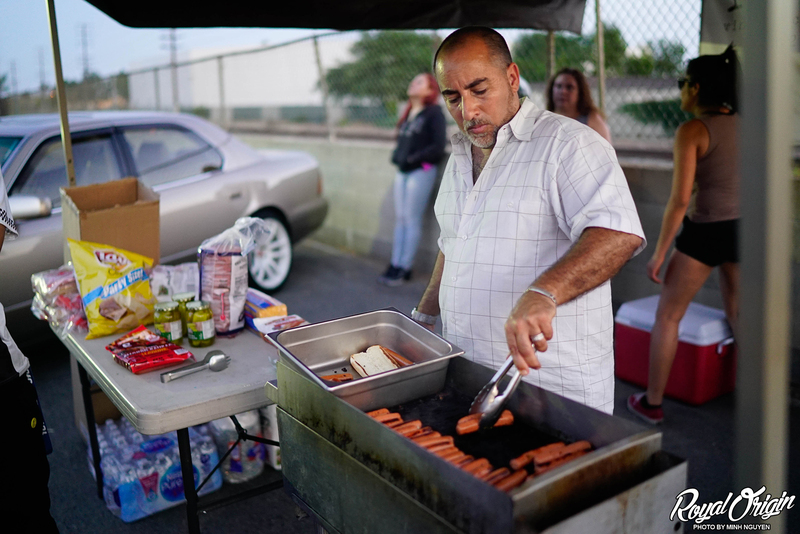 The owner of Research Vintage cooking up some Cuban hot dogs. 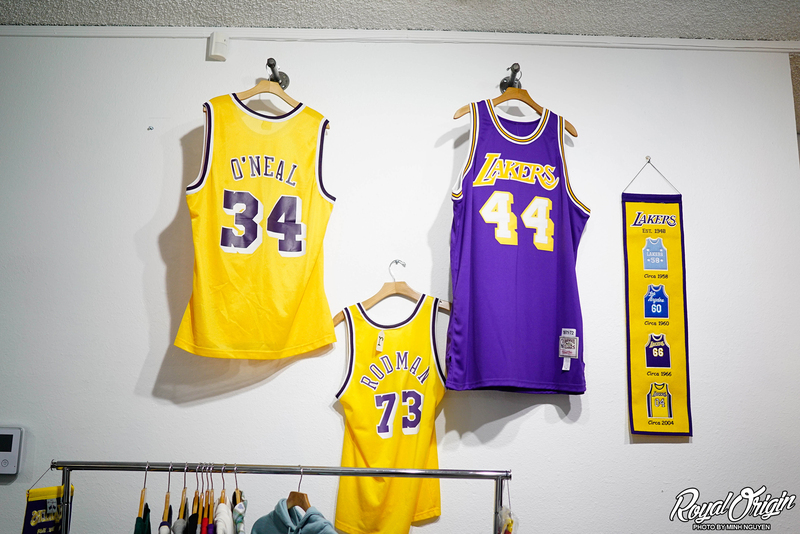 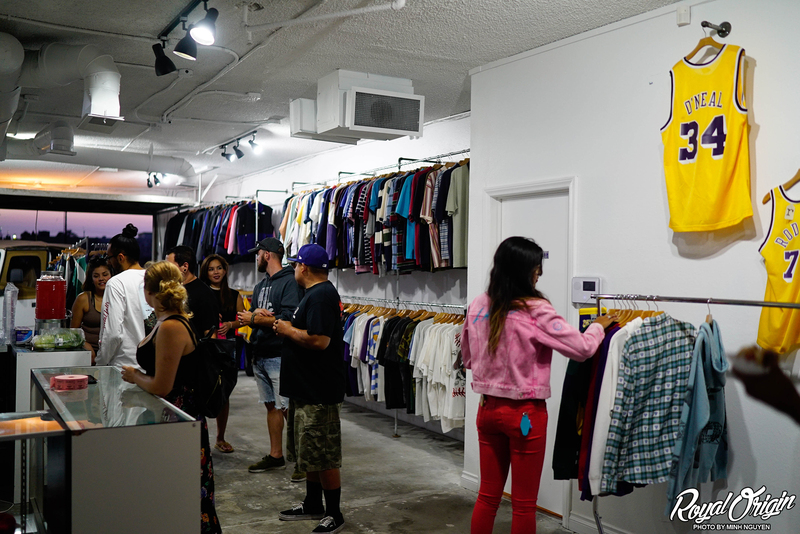 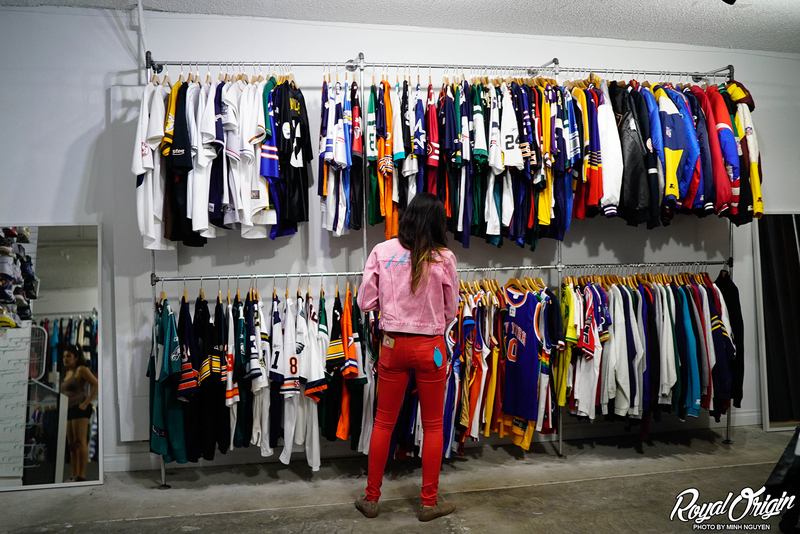 Research Vintage sells a bunch of vintage clothing and has a serious collection of Lakers jerseys. 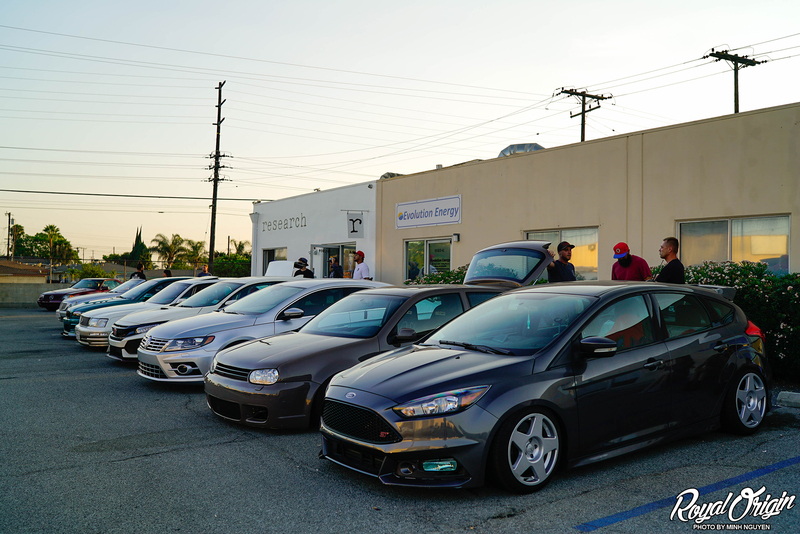 The meet was so successful that they’re trying to do a monthly meet up. 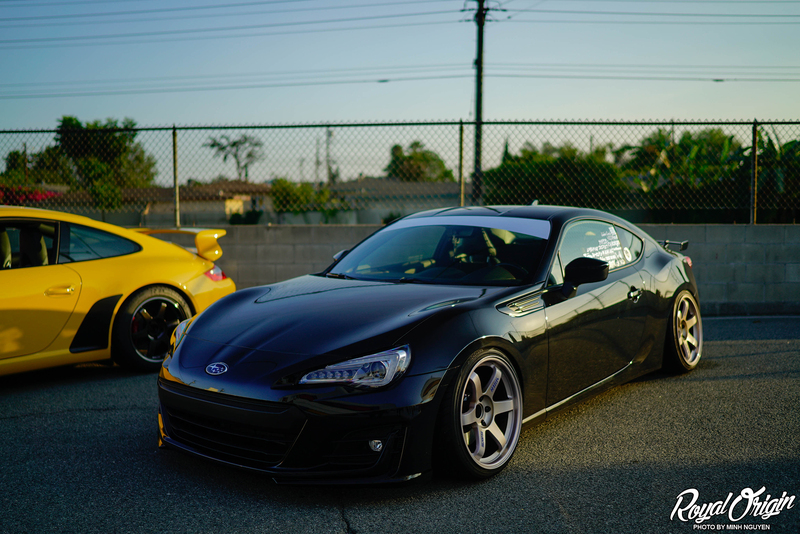 Make sure you follow Wrong Fitment Crew and CXRRECT on Instagram to find out when is the next meet.